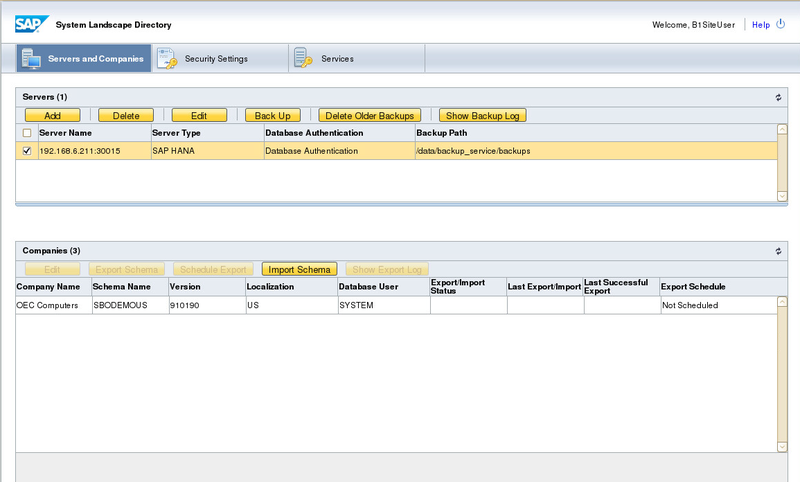 Although in SAP Business One System Landscape Directory (SLD), it is easy to can easily backup a company database by simply click the backup button, but in HANA Studio, it is easier to backup and store a SAP Business One company database or even clone a company database with different name for testing. 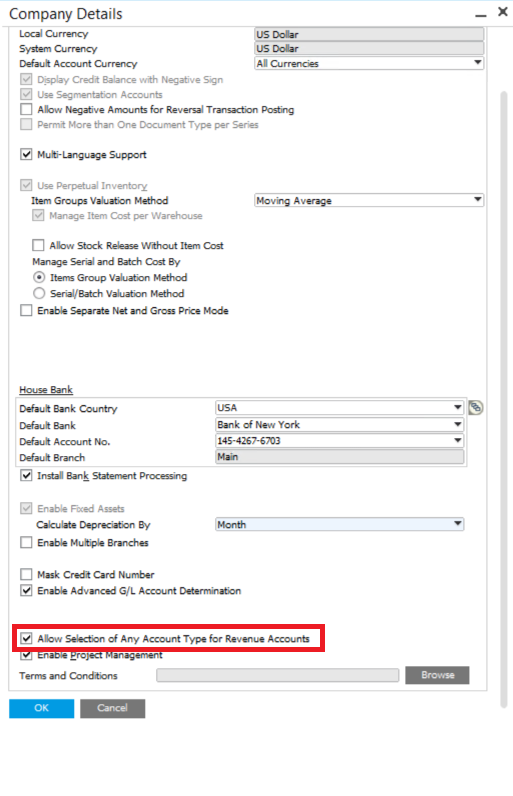 After all, don’t forget to initial the new created company database in Administration Console center. If you need assistance with with SAP Business One database maintenance, feel free to contact us.